How to determine CIBIL rating? Once your CIBIL score is calculated, it is sent to banks for determining on what interest rate, the loan should be sanctioned to you. 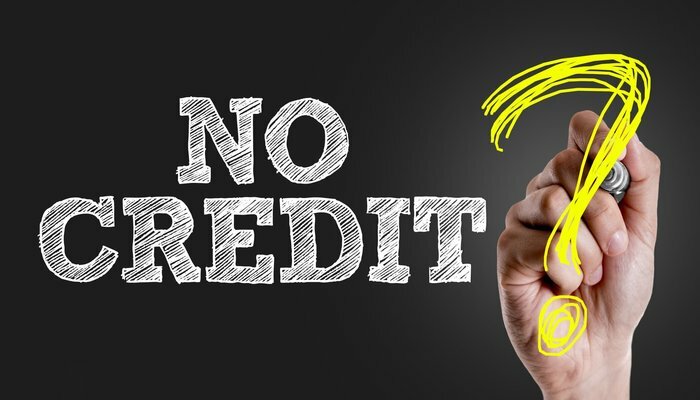 Credit rating is an opinion which is formed by the rating agencies who ascertain the future ability and the obligation of an individual to meet its debt obligation when they arise. CIBIL score act as a guide to the financial institutions which help to verify them the creditworthiness of the individual before granting for a loan. 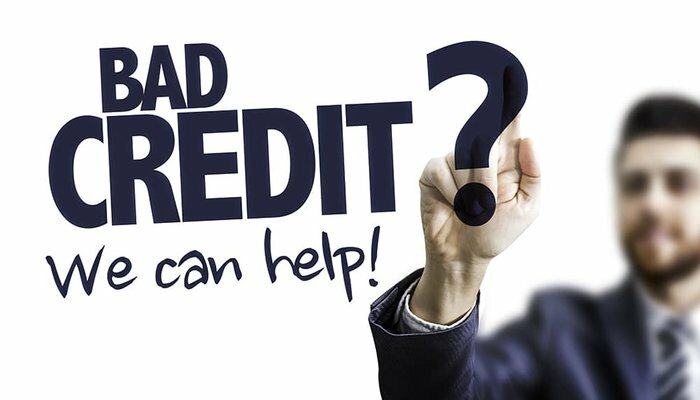 Company Credit Report (CCR) is a comprehensive and detailed record of a company or a firm which gives insights into the credit health of a company. 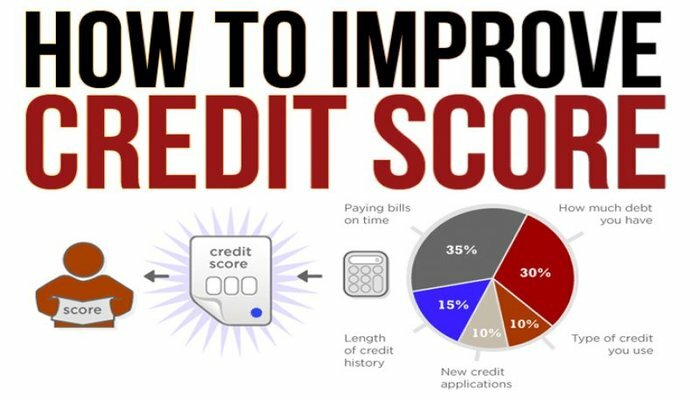 How to improve cibil score after credit card or loan settlement? A good credit score has become essential to one’s financial success as a good CIBIL score throws light on the creditworthiness of a borrower. How to improve CIBIL score after default? 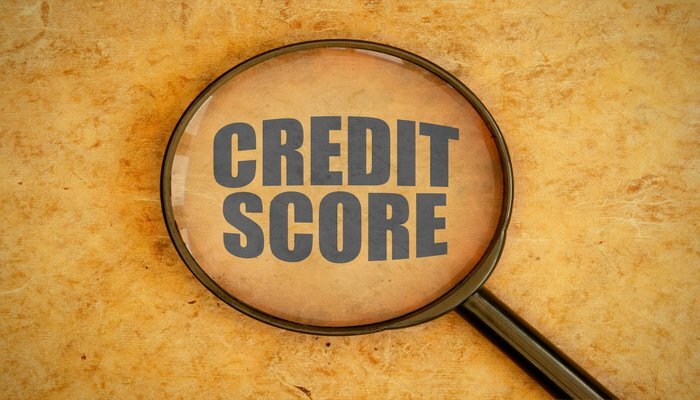 A credit score helps to monitor individual repayment track record, whether he is likely to default on a payment or make timely payments. It is very essential to have a good credit rating of an individual. Without the credit card also an individual can make a good credit score. The cibil score improvement agency is a solution provider to repair your credit score and get a loan immediately. 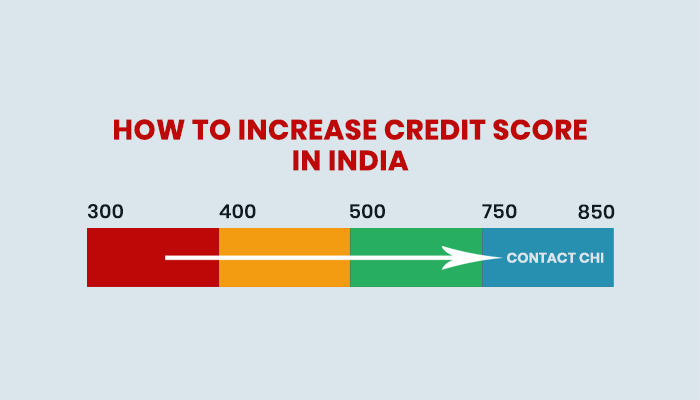 How to increase credit score in India? 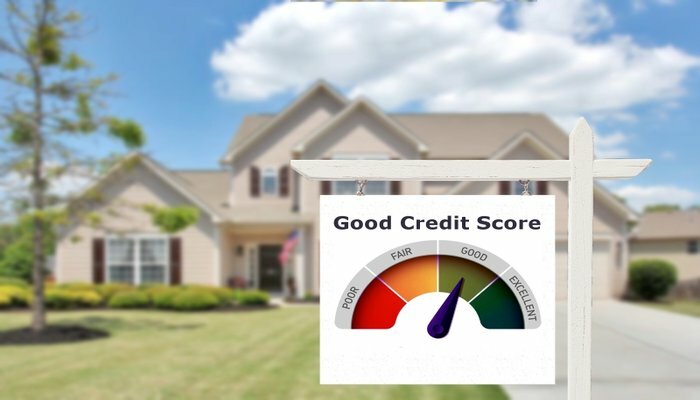 If the person has good credit score then the loan will been given with minimum interest. 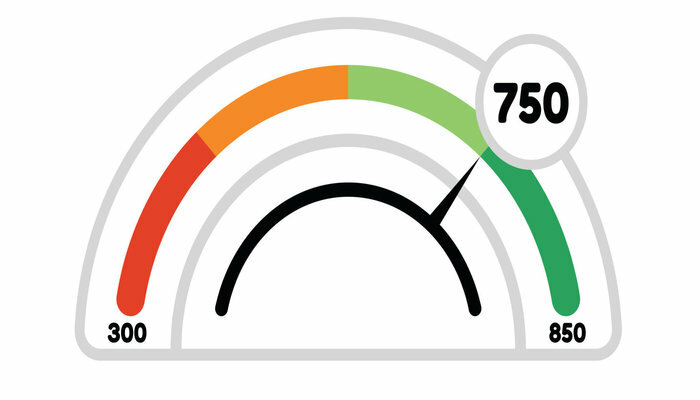 What is good credit score in India? Credit cards not just allowing the customer to borrow of money against the credit line, but also make them use of offers. Using these offers carefully will maintain a good credit score or how to improve cibil credit score.